Posted June 25th, 2015 by health & filed under Fashion. Posted October 20th, 2011 by Lauren & filed under Fashion. 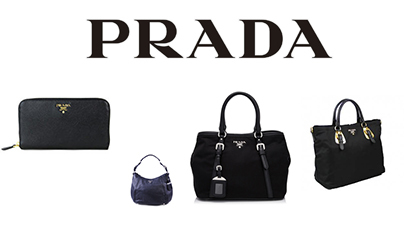 Prada is perhaps one of the most imitated brands in the world. Its standard trademark can be seen at markets, in flea markets, Chinatowns as well as in many shopping malls. One of the unique traits about the imitation goods perhaps is the fact that some sellers claimed to offer better quality leather than the original bags themselves. Prada is easily recognizable and has a reputation as one of the premium leather brands in the world. It began in 1913 by Mario Prada in Milan, Italy and today hosts a worldwide network of more than 250 stores and boutiques. The store which was started by Mario and his brother Martino began when they sold leather goods and imported steamer trunks and handbags from England under the brand name Fratelli Prada which means Prada Brothers. It would only be when his granddaughter Miuccia took over the helm at the company that it grew into what it would become today. Gucci is one of the most recognizable brands in the world. 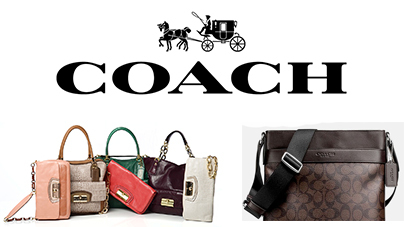 The brand is managed internationally by The House of Gucci which is a subsidiary of PRR. Founded in 1921 by Guccio Gucci, it is by far one of the most sought after premium brands in the world today where its handbags and accessories have been donned by consumers, celebrities and even royalties from the world over.